Framing artwork enhances the visual elements in an image, especially the placement of the subject in relation to other objects and the area for which it will be displayed. It makes a beautiful addition to any existing wall décor. 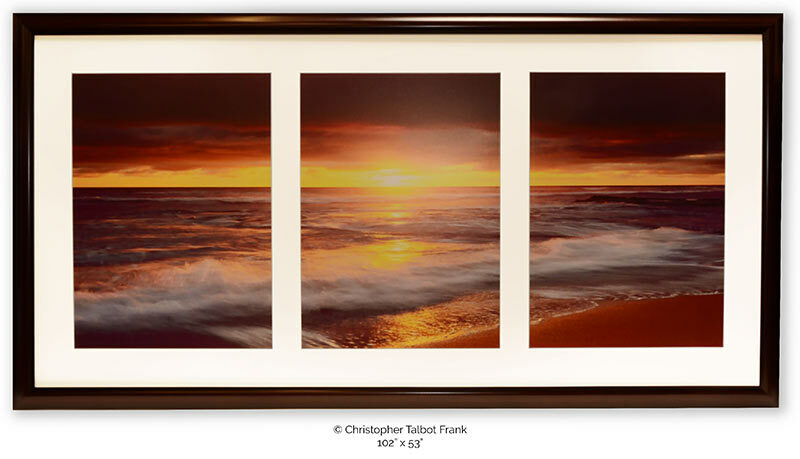 Picture framing can make an image more aesthetically pleasing and keep the viewer’s focus on the framed object. It can also be used as a repoussoir, to direct attention back into the scene. It adds depth to the image being framed, especially when a beautiful frame is chosen to compliment the artwork being framed. It adds interest to the picture when the frame is thematically related to the object being displayed. Call us for your next hotel artwork and mirror consulting needs. 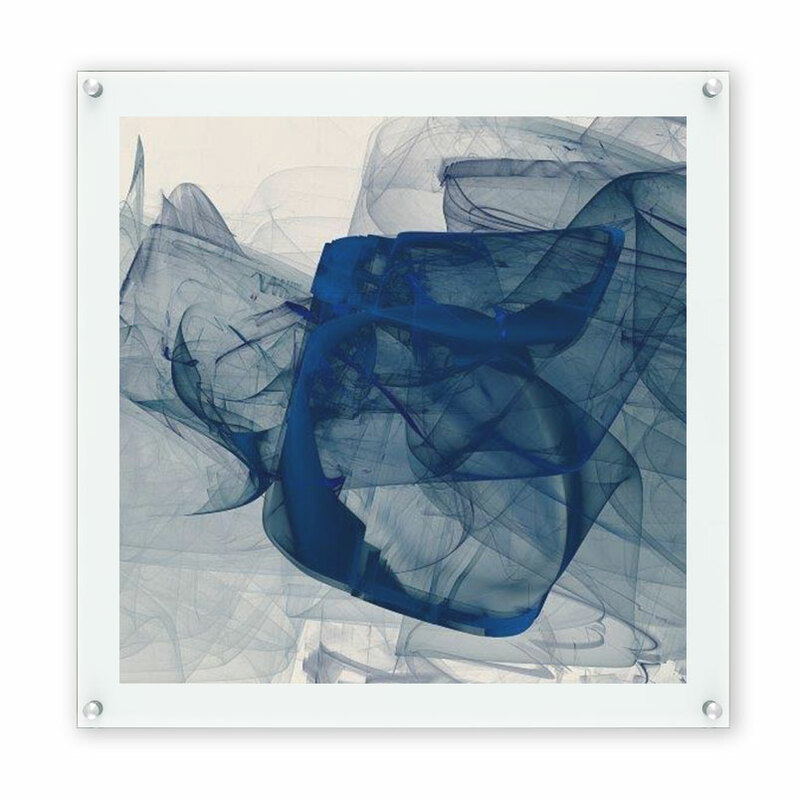 Artwork on acrylic is a very contemporary and a sleek approach to displaying a beautiful piece of wall décor. There are many different ways to display artwork portrayed on acrylic. These include using very modern standoff hardware and also using a floating technique so that no hanging hardware is visible causing the artwork and or décor printed on acrylic to appear as if it floats on the wall. Artwork can be applied using face printing or reverse image printing from the rear. Each option gives different views of the finished art pieces depending on the desired wall décor result. Acrylics are the latest trend being used in senior living art. Call our senior living art consultants and get a quote for your next senior living art project. We can also provide you with a quote for installation for your artwork. Framed canvas artwork enhances the visual elements and has the ability to maintain an original oil painting vintage feel. The placement of the canvas and its relation to other objects in the overall décor space can achieve multiple different design elements. 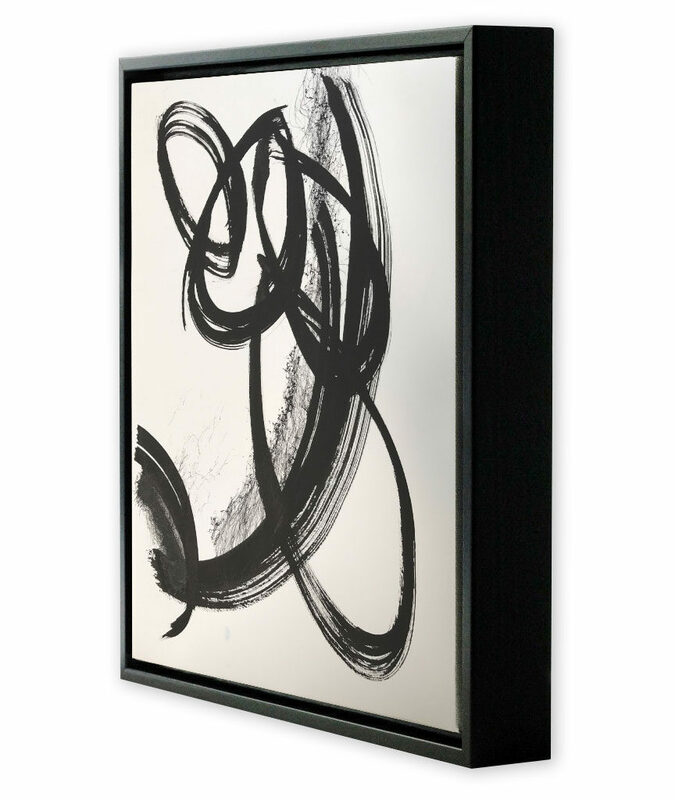 It adds originality to the image being canvassed, specifically when a beautiful frame is chosen to compliment the canvas artwork being framed. Framed canvas can be used in both hotel and senior living art design. Call our experienced hotel and senior living art consulting team for a consultation. Mirrors are the easiest way to open the design feel to an area. 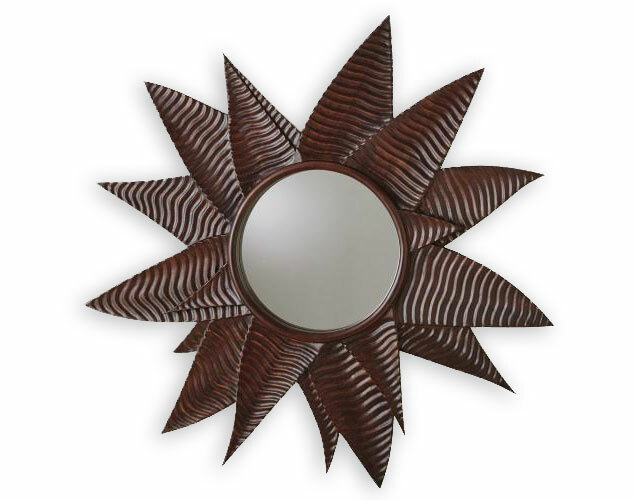 When a beautiful frame is chosen and placed around a mirror an entire new item is created, the framed mirror. A frame on a mirror can completely open up an entire new feel to an otherwise closed off area. Call us regarding mirrors for your next hotel or senior living project. 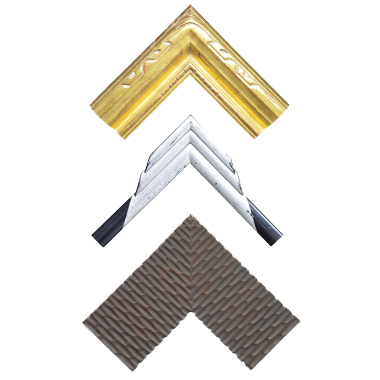 Closed corner frames add a sense of elegance and style to any framing chosen. Elite framing is a high end way to display artwork that has true value and will be seen by a broad public view. It not only causes the finished framing to be much nicer, but gives a high end feel to even a simple piece of artwork.